I`m looking for leads for ES/LATAM to work on CPL campaigns for Dating. If you work with FB ads we are interested! 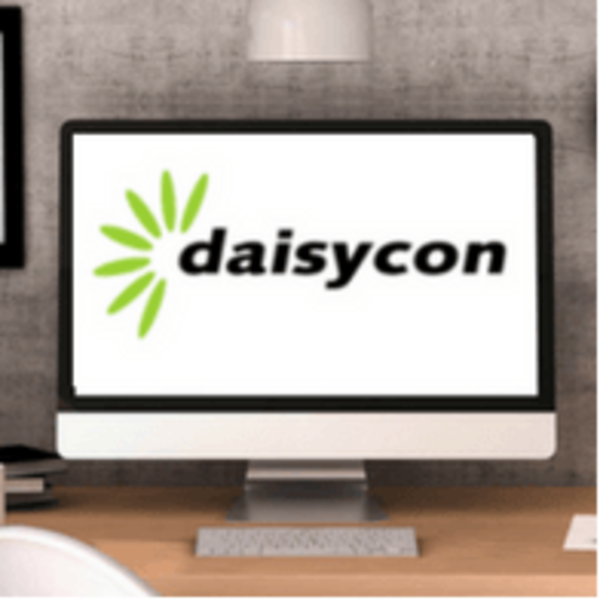 For Crypto traffic contact at: j.weirauch@daisycon.com. I`m looking for traffic for ES/LATAM to work on CPL campaigns for Survey. Hey there, I`m looking for traffic for CPA campaigns! Lots of good converting offers & we pay NET30, minimum payment is 25 USD/EUR. Do you have a huge data base? Do you use a comparison site with a product feed? Do you work with FB ads?